People have been severely affected due to the sudden breakdowns that occurred in several areas since yesterday. That was due to the failure of the second generator of the Norochcholai power plant. The Ministry of Power and Energy has decided to take steps to provide maximum power supply without any power cuts. Meanwhile, the Norochcholai Lak Wijaya Coal Power Plant has been shut down due to the failure of the Second Generation Coal Power Plant, Power and Energy Ministry sources said. 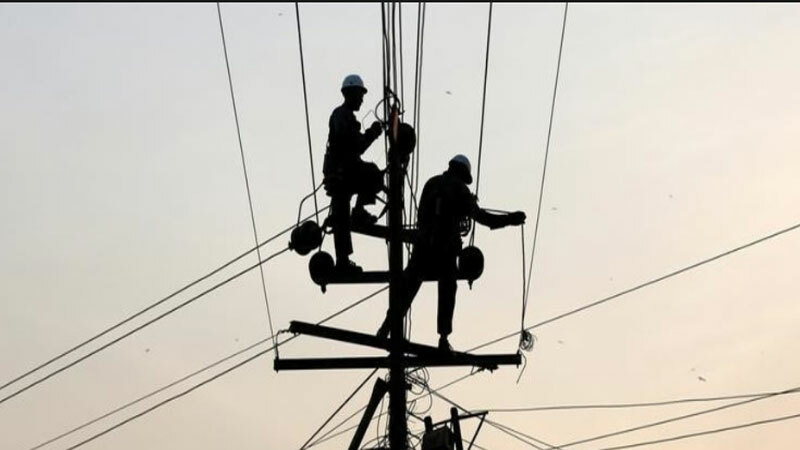 The initial work pertinent to connecting the supply to the national grid was taking place and that he anticipates that the supply will be connected to the grid by noon today, said the media spokesman.